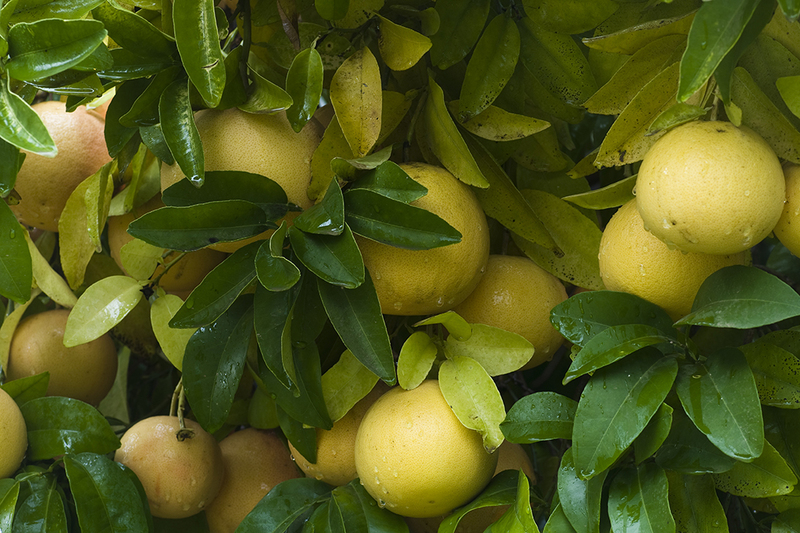 Bartow, Fla – The Florida Department of Citrus was awarded $550,000 through the USDA’s Agricultural Trade Promotion Program (ATP). 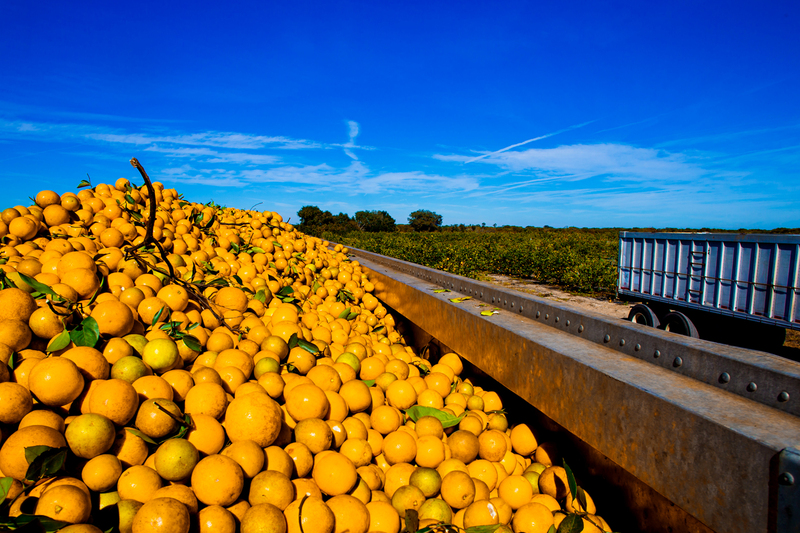 The FDOC applied for these funds in November to combat the adverse effects of retaliatory tariffs in the Canadian market on not-from-concentrate orange juice, which happens to be produced primarily in Florida. The ATP funds will become available for the 2019/2020 season and may be used from one to up to three seasons. The FDOC, with stakeholder input, has implemented a pilot program for Fresh Florida Oranges in the Canadian market which is focused on in-store and at-home juicing in several retailers. 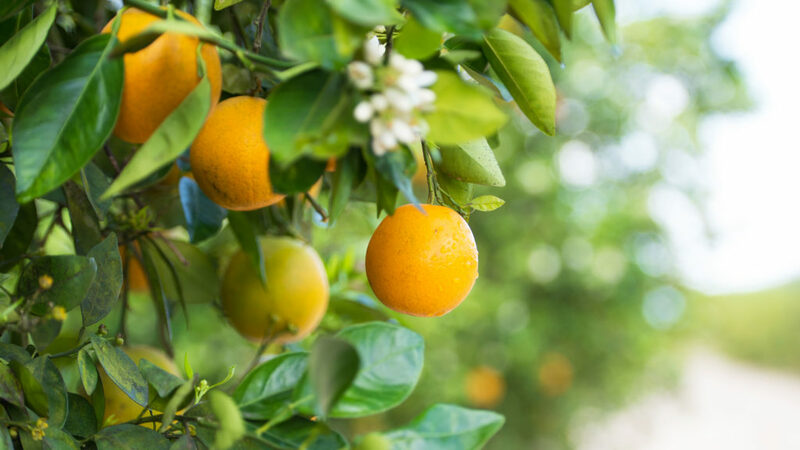 This program is allowing the FDOC to explore the possibilities that a Fresh Florida Orange program could provide and offer assistance to exporters of Fresh Orange to Canada as early as this season.